SNU students in The Ronald E. McNair Postbaccalaureate Achievement Program (McNair scholars) were given the opportunity to attend three conferences so far this year. 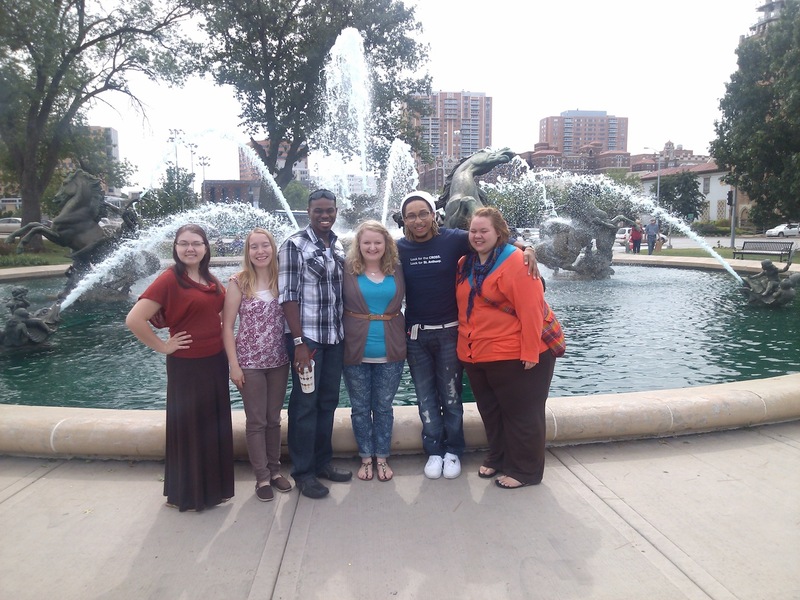 In late september, Ronna Fisher, Laura Mino, Terra Frederick, Esther Edington, Trey Polk and Roderick Wright went to the Ronald E. McNair conference in Kansas City, Missouri. These students presented their summer research projects, attended a workshop on writing graduate admissions essays, a graduate recruitment fair and more. Wright said, “From the conference and the McNair program, I learned how to do in-depth research, and to present and defend my work. I am thankful for the guidance I received.” He researched gender difference in perceptions of God. Ronna Fisher, Jordan Hepler and Heather Cox attended the University of New Mexico’s McNair Scholars Research Conference October 2nd- 4th, 2013. These students also presented their summer research, attended a graduate admissions fair and graduate school preparation workshops. 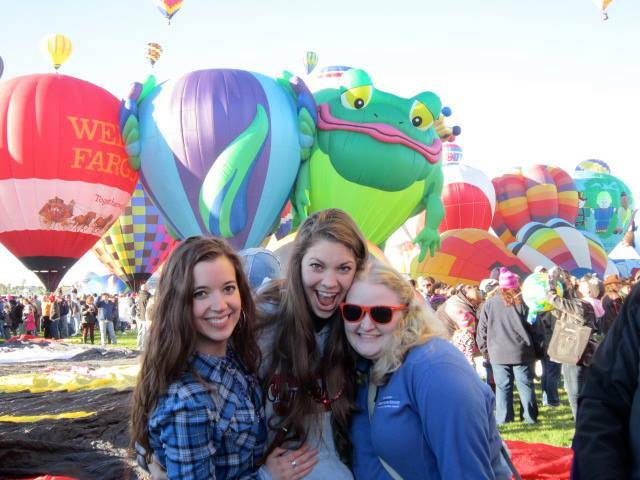 Student researchers also attended the Albuquerque balloon festival during their trip. On February 14th, Kristen Caldwell, and Jordan Hepler attended the annual conference of the Society for Personality and Social Psychology in Austin, Texas along with other undergraduate and graduate students from SNU. Caldwell presented a poster My introvertedness makes me think: Personality and problem solving, and Hepler presented Just let me check this text: Attachment and personal technology use in social settings. Any student involved in McNair scholars is guided through a research project and provided with opportunities to attend conferences like these. McNair Scholars is a federally-funded grant program designed to prepare students from disadvantaged backgrounds (first-generation and under-represented ethnic groups) to succeed in graduate education. For more information about SNU’s McNair Scholars Program and how you could be a part, contact our office at (405) 789-6400 x6540, e-mail mcnair@snu.edu or see our website: www.snu.edu/mcnair.